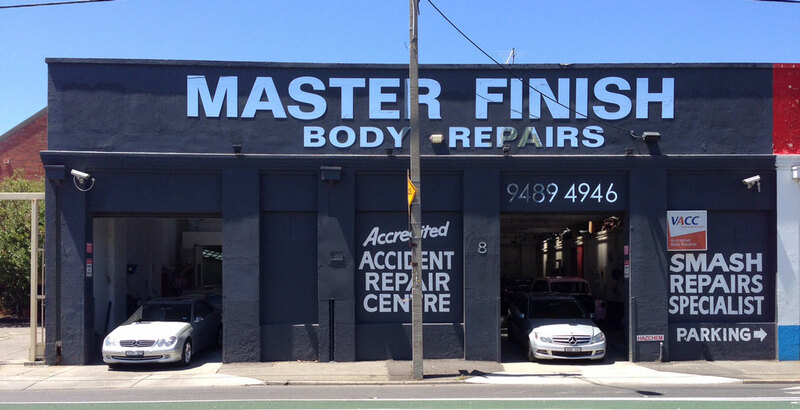 Master Finish Body Repairs is your total panel beating workshop. 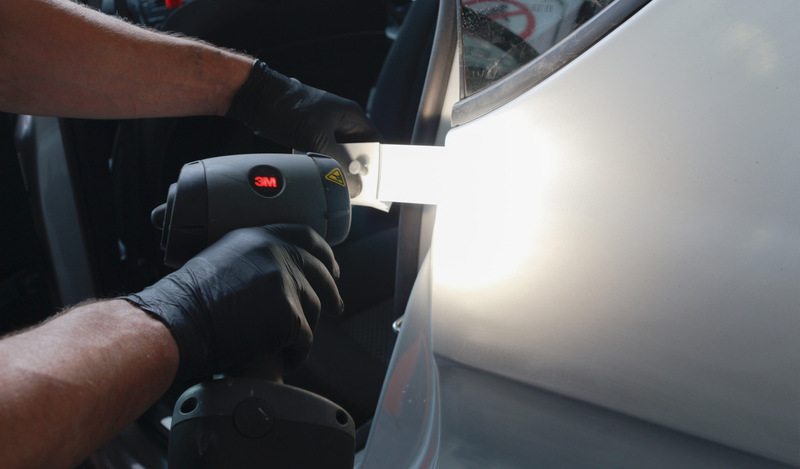 We offer a full range of panel beating and spray painting services for all makes and models, including customisations, restorations, accident repairs, custom painting, and more. We service all makes and models, but we specialise in repairing European and prestige makes and sports vehicles. 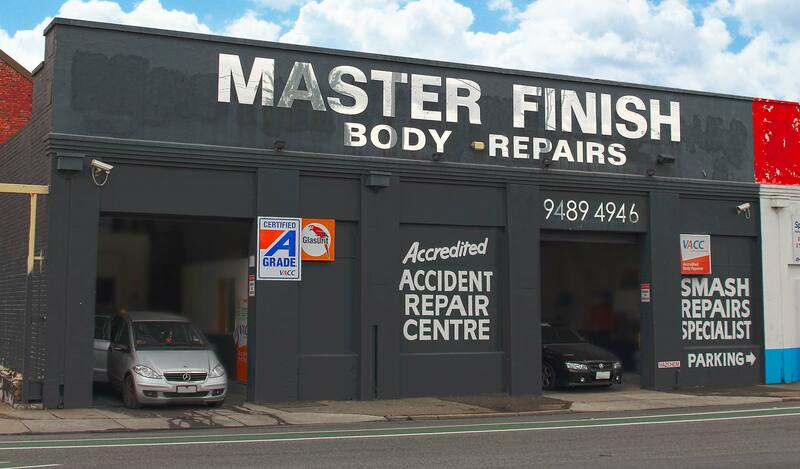 We have been servicing the Brunswick, Clifton Hill, Thornbury, Fitzroy, Alpington, Ivanhoe, Kew and Preston residents since 1984 delivering quality panel repairs. Read more about our services, including accident repairs, panel beating, and customisation options. 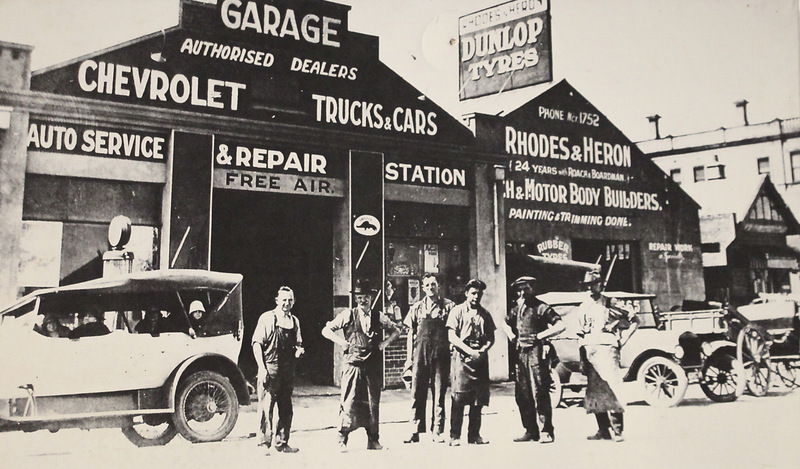 Our team has over 90 years' collective experience in the industry, so we have the knowledge and experience to advise and assist on most accident repair and vehicle customisation enquiries. For more information or to get a quote, contact us today.